Accelerated mobile pages or AMP is all the rave throughout 2018, and for good reasons. It is no longer about whether your website needs AMP because the answer is a resounding YES! For one, Google announces mobile-first index. So, if you’re site is not even responsive, don’t expect to find your website or pages on the search engine results pages (SERPs), much more on the top positions. You can only realize the benefits of AMP if you would start implementing it now. 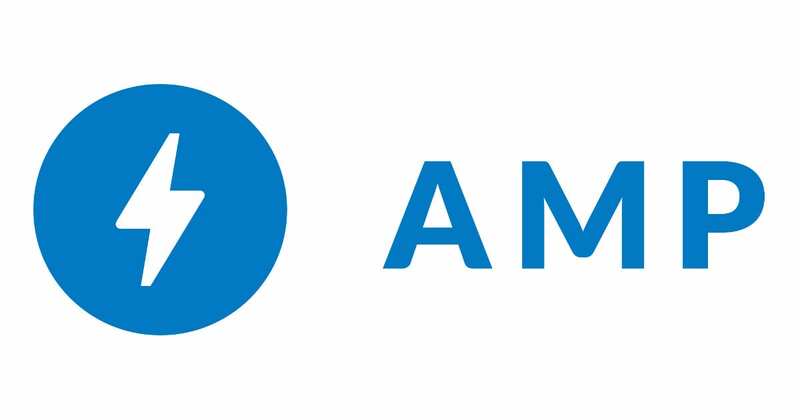 AMP is not a program of Google although the tech giant sponsors it. The bottom-line is improving web page speed that may result in an increase in ranking and traffic because of dwell time or time spent on the page, return visits, conversion rates, etc. Website owners already know that a fast-loading website is better for the users. All these are engagement factors, which means that AMP, while it improves the speed scores of your page, must not be viewed as the only factor. Instead, it must be regarded as one of the factors that can improve the overall website performance. Appearing on SERPs, the link juice from the desktop to mobile and vice versa is passed on. This is good for search engine optimization (SEO) now that mobile-first index is the standard. The website will increase ranking due to the increase in click-throughs as the pages on results pages more and more. Appearing in organic search and getting more traffic is fundamental to doing SEO. This would be more so if Google would decide to make AMP a ranking factor, not just a signal. It means landing on the page means viewing the content in an instant. The page is proportional and uncluttered. However, if the information the users are looking for is not found on that page, it’ll be a bounce rate. Making the users receptive and engaged with your website means, for one, publishing the right content and, two, putting the right call to action buttons on the right places. AMP has its pros and cons, although the cons are lenient to the code or development side, which will be discussed later. A faster viewing experience may have its challenges after all. There is no new technology behind AMP. It only shows the cached versions of the pages with all the important elements. Other than that, AMP requires a different tagging for Google Analytics purposes. The tag must be implemented on all AMP pages individually. The pros, while some are highlighted above, are discussed below. AMP appears on carousel scrolled sideways placed above the actual results. Mobile SERPs show AMP-powered pages with a lightning bolt. The perceived performance alone of the website speed-wise means a leg-up against your competitors. Since AMP is the thinned version of the target landing pages, the possibility of supporting various layouts, formats, and designs is high, without sacrificing branding. With a streamlined layout, content can be presented to the users in a non-intrusive way. Speed is a ranking factor. AMP, therefore, are prioritized in SERPs, all things being equal. Mobile indexing is also a priority of Google. It means lower bounce rates because the users are more likely to land on the right page and drive him to explore further due to the faster response of the website. 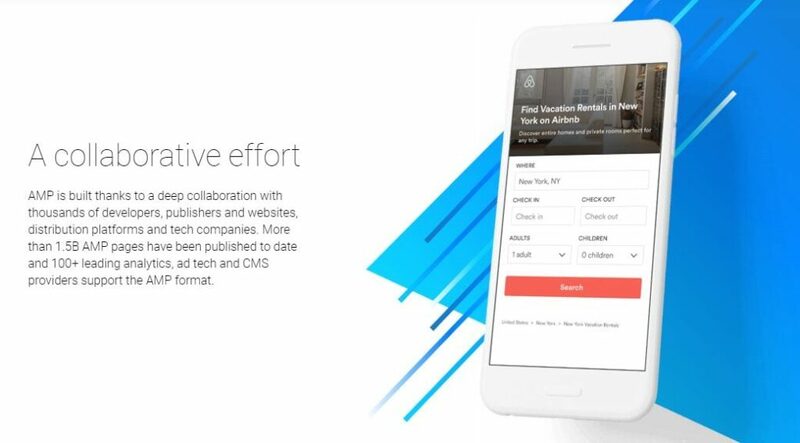 One good thing about AMP is the possibility of increasing ad views because the pages are designed to incorporate banners and other ad formats seamlessly. This works for both brands doing display ads and publishers who want to monetize their websites. RODI stands for return on digital investment. AMP impacts the bottom-line. Data shows that an AMP-powered e-commerce website may experience up to 20% increase in conversions and thereby, sales. Also, a 0.1-second increase in page load time means 1% decrease in sales. When implementing AMP, make sure that your website is responsive. Otherwise, AMP won’t work, and you won’t get to experience the benefits of AMP mentioned above. You may slowly transition from non-AMP to AMP by selecting pages that matter to your conversions. As a best practice, nevertheless, if not responsive, the remaining pages should be progressive web app for the rest of the pages to perform optimally as well. For a genuinely AMP-immersive experience, you can implement mobile page acceleration to the entire website. The next question is: how to ‘amp’ up your website? You select target pages, place the tags, add the code then, test the page. You may use the Structured Data Testing Tool by Google. The downside is that the cached version of the page must be already stored on Google’s servers. Without this, it is impossible to trace/track back mobile pages to your website. When this happens, your developers would need to place the tags and codes manually. If your website is on WordPress, you only need to install the AMP plugin. You still need to check how each page renders, though. The tags and code do not always work well with plugins. You cannot just set and forget. You need to create new templates or use the custom style options on WordPress. The goal is to create a substantially similar page that does not deviate much from the original responsive page. Google will remove and exclude pages from the carousel if the page violates this requirement. AMP is still in its infancy. Nevertheless, contrary to the beliefs, Google would not abandon its implementation because of the mostly positive feedback by both the developers and users. After all, the search giant emphasizes improving UX (user experience). Having experienced the benefits of AMP, Optimind Technology Solutions is your best AMP development partner. Call us!